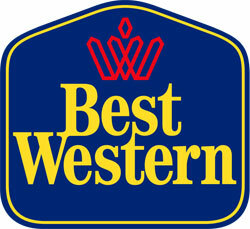 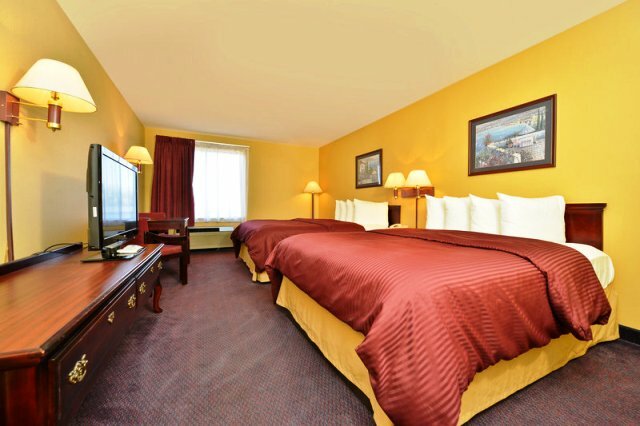 After a day of sightseeing or working, nothing is more welcoming than a comfortable bed and a room with generous amenities - and the Best Western Clearlake Plaza doesn't disappoint. 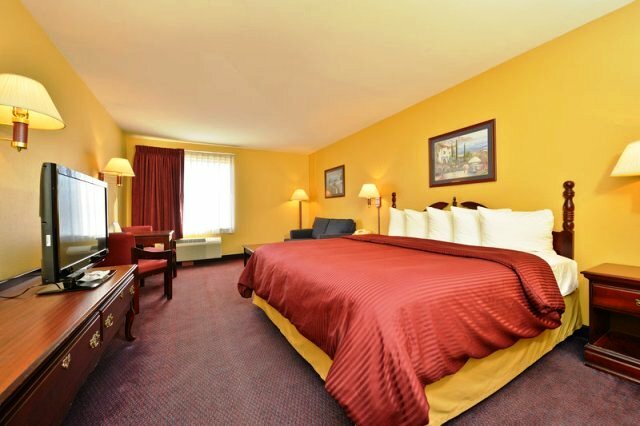 Each charming room comes with free breakfast, high speed internet, fitness center and an indoor pool. 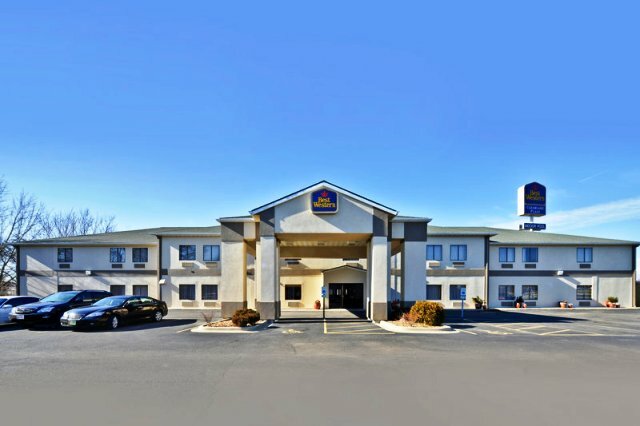 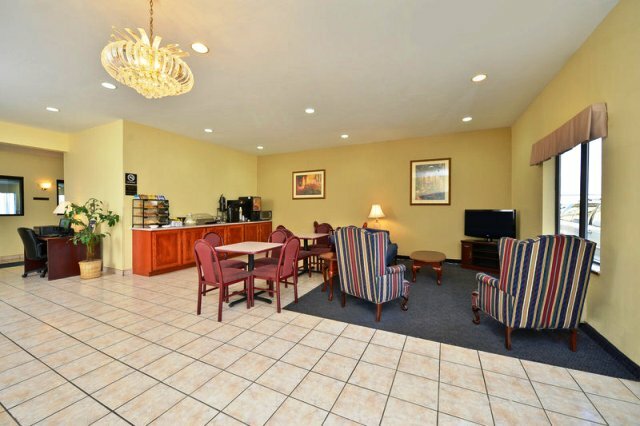 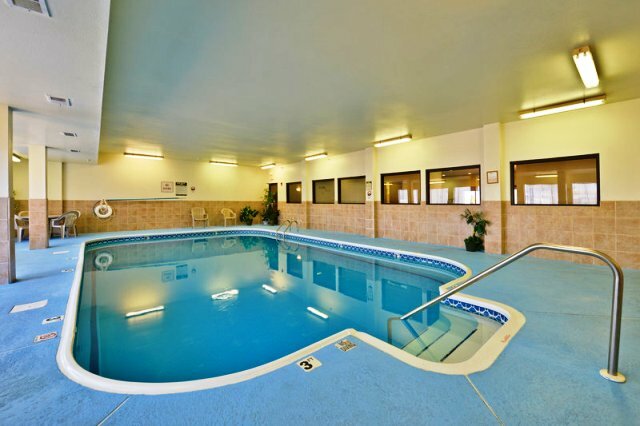 The hotel is conveniently located near restaurants and shopping, just off of Interstate 55.